I get it, you’ve got a lot of Christmas shopping to do friends, but you can’t forget about yourself at this time of the year. With events galore, including Christmas and New Year’s Eve right around the corner, if you’re anything like me you’re going to want to look fabulous – and not spend too much! That is why I’ll be shopping at SheIn for the festive events coming my way. Especially since they’re currently celebrating Thanksgiving with a huge sale on at the moment, and the Black Friday and Cyber Monday sales are just around the corner. Plus if you’ve never shopped with them before they’re currently offering 40% off your first order. Convinced you to treat yourself yet? One of my favourite festive choices this season is the V Neck Florals Wrap Dress ($24.99). It’s very on trend, extremely comfortable for Christmas feasting and can be dressed up or down depending on the occasion. The wrap dress is extremely on trend this season and flatters all body shapes, nipping in at the waist (or creating one if you don’t have one), and free falling to a mid length. They can be worn for both work and play, depending on your accessories and styling, and make a great staple. I know I’ll be able to doll up this dress with a fun heel and statement jewellery for evening occasions, or dress it down with a cute sandal for day time. If you’re a fan of this particular dress it’s on sale now and can be shopped here! 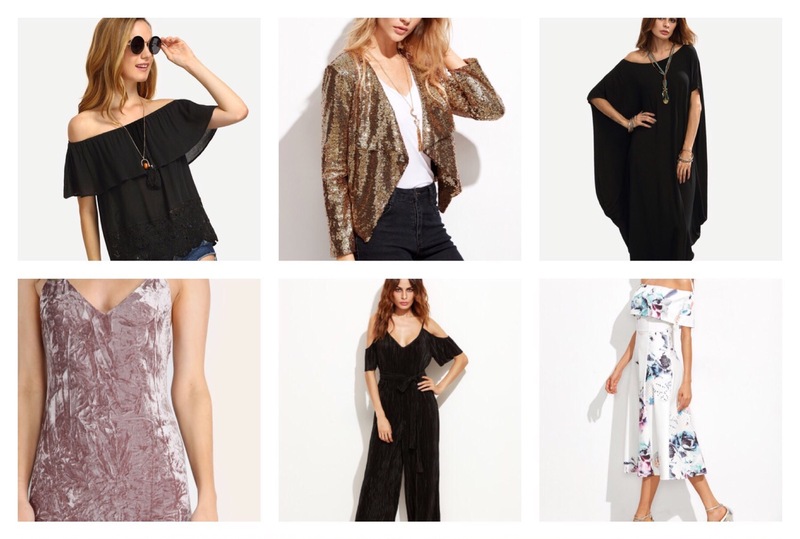 If a wrap dress isn’t your thing for the season, I’ve put together my top style picks by SheIn for all of the festivities. 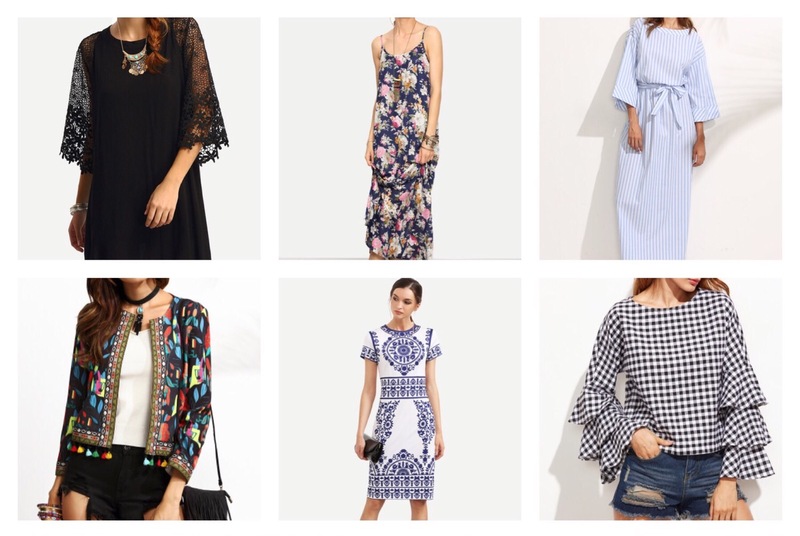 From casual bohemian florals, to the classic LBD, it’s time to grab an amazing bargain and treat yourself – do you even need an excuse ladies? With up to 80% off some items you’re guaranteed to find that special Christmas or NYE look… and some! Be right back, I’m checking out the sales. *SheIn dress gifted for my review. All opinions are my own. Great wrap dress !! haven’t got a clue about what to wear xmas day !!! I haven’t chosen either ha! love this! how was the sizing ? is it pretty accurate? Like all online shopping I just check the measurements! I’m wearing my usual size conversions though ! Just triple checking because I did that with romwe and the sizes were not as accurate for me as asos etc :). Thanks em! RomWe I had to size up, but as long as you know your measurements you should be sweet. I’ve wanted to try SheIn for ages, keep putting things in my cart then thinking…is this too good to be true and don’t follow through. That’s it, thanks for sharing your review, I’m going to do it!! Haha the shipping time is quite fast too considering! I do like to buy a few little pieces for myself at Christmas too. That dress looks so fab on you. That dress is awesome and thanks a lot for leading me into temptation! Bookmarking for a thorough stalk on Black Friday! Yay enjoy girl! Let me know what you find ! 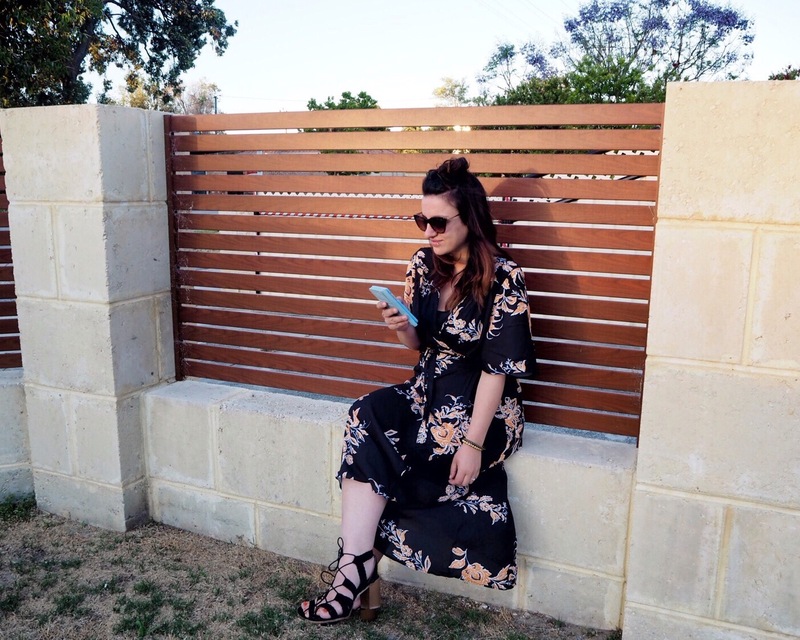 I love wrap dresses, so easy and flattering! 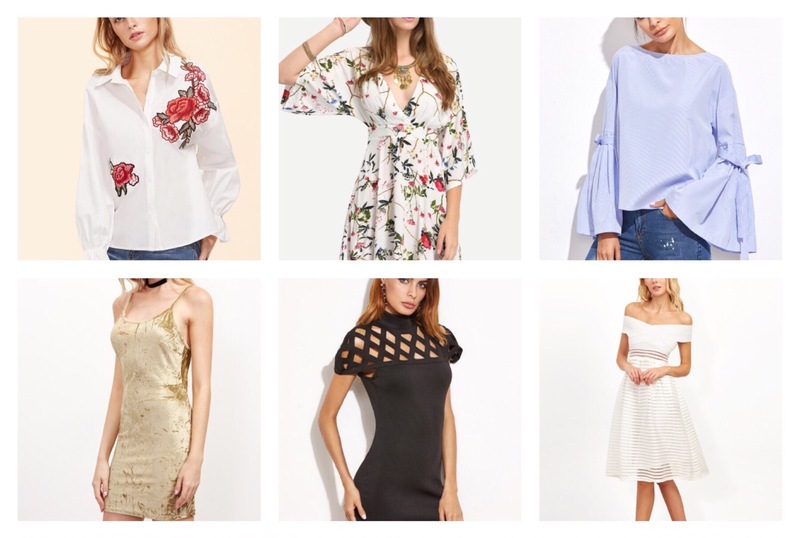 Shein looks like they have some killer items too! Flattering is my favourite part, ha! Next Post#rulebreakersclub – Smashing the fashion rules!